We don’t look at a person as a one time client. We want to build relationships and trust with you. 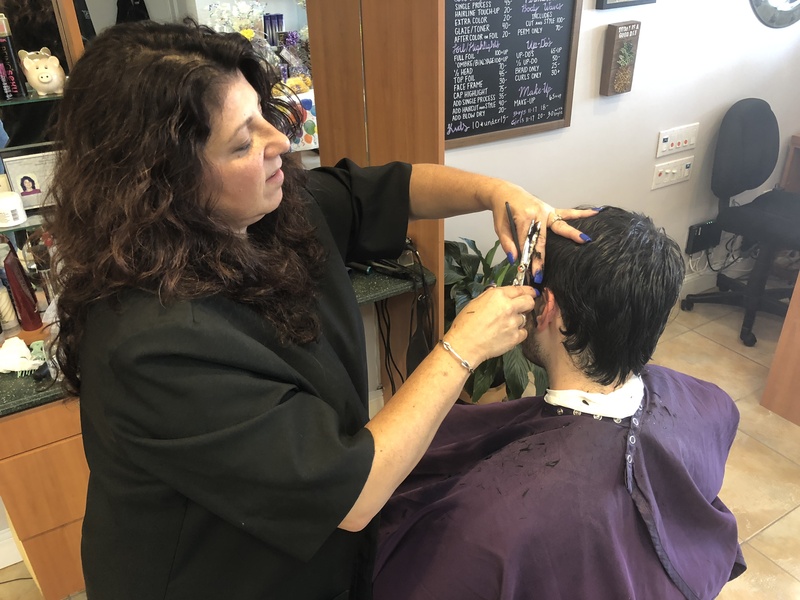 It’s not just about cutting your hair or doing your nails, we want you to feel comfortable enough to walk in and know you’re getting exactly what you want without any worry. 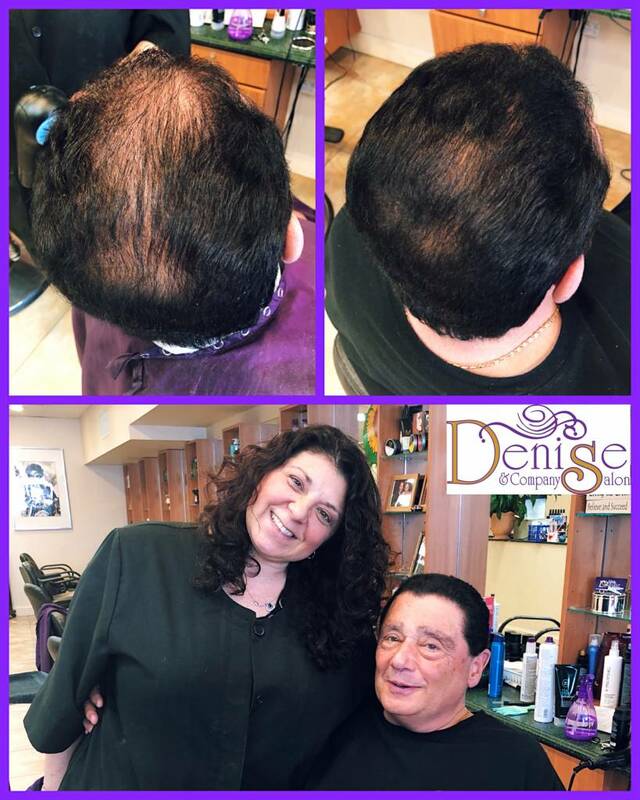 When you enter Denise and Company Salon, we treat you with the utmost respect and care. Your wants are important and we strive to fulfill your beauty needs beyond your expectations! Before we start, we’ll have a quick consultation regarding what exactly you’re looking for. Discussing your thoughts ahead of time gives us a better idea of how to make the vision of yourself come true. Not only that, but throughout the process we’ll continue to ask how you’re feeling to confirm you are comfortable and at ease. 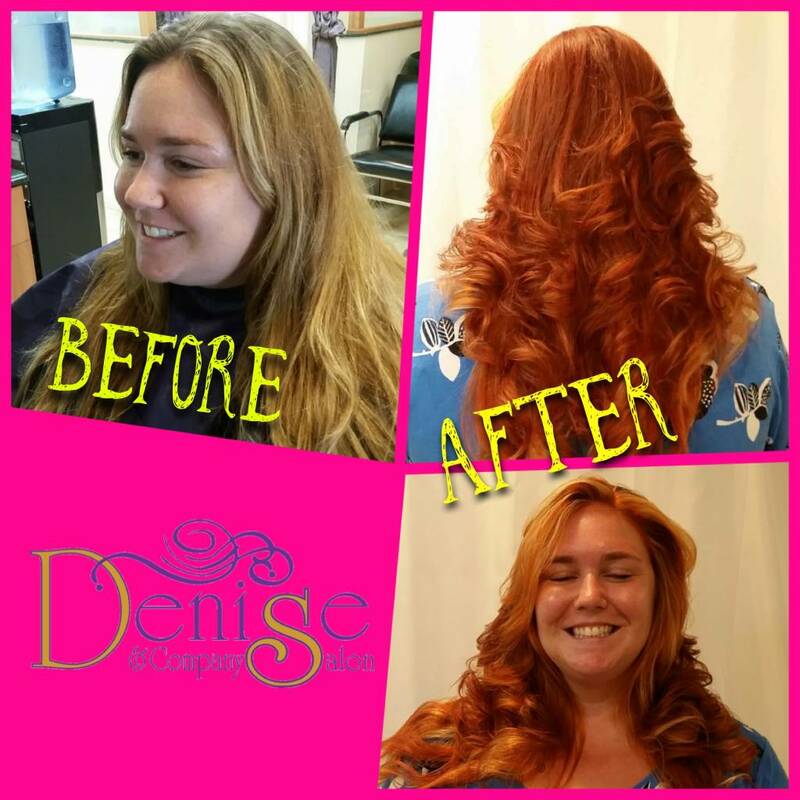 “I was excited to get my hair colored for the first time, but was also nervous. I didn’t know anything about the process or how it was done. Since my hair is a dark brown, I needed a double process (lighten my hair first, then the color comes afterward). I had no idea my hair would be so blonde in the beginning! 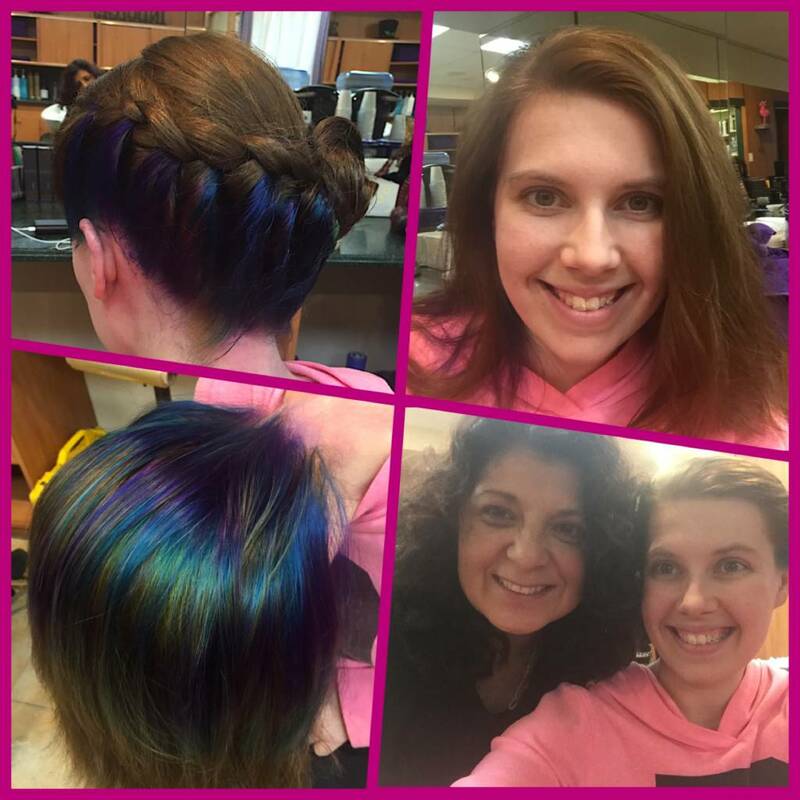 I freaked out but Denise calmed me down and explained that we needed to lighten my hair first before putting the fun colors on. She started the second process and I waited again. After washing me out and blow drying my hair I was floored with how beautiful it was. It was exactly what I wanted!!! 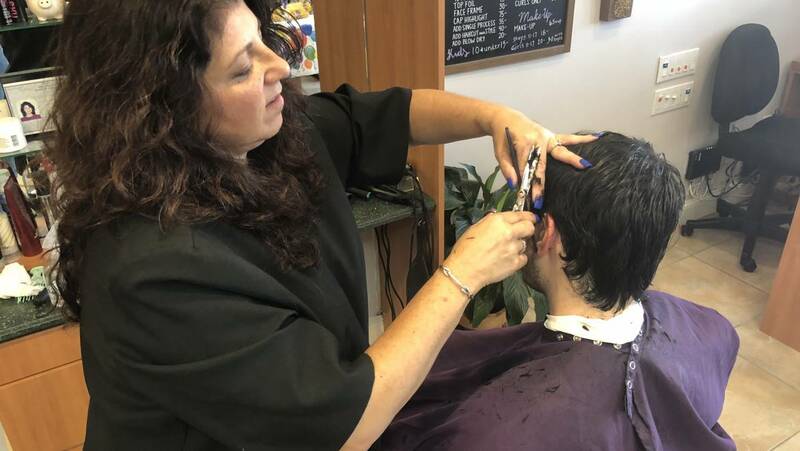 Some of you have experienced traumatic experiences at the salon. That doesn’t happen here. The anticipation before going to the salon isn’t supposed to be nervous and waiting for disaster…. it’s meant to be a relaxing and wonderful experience bringing out the vision of who you want to be. 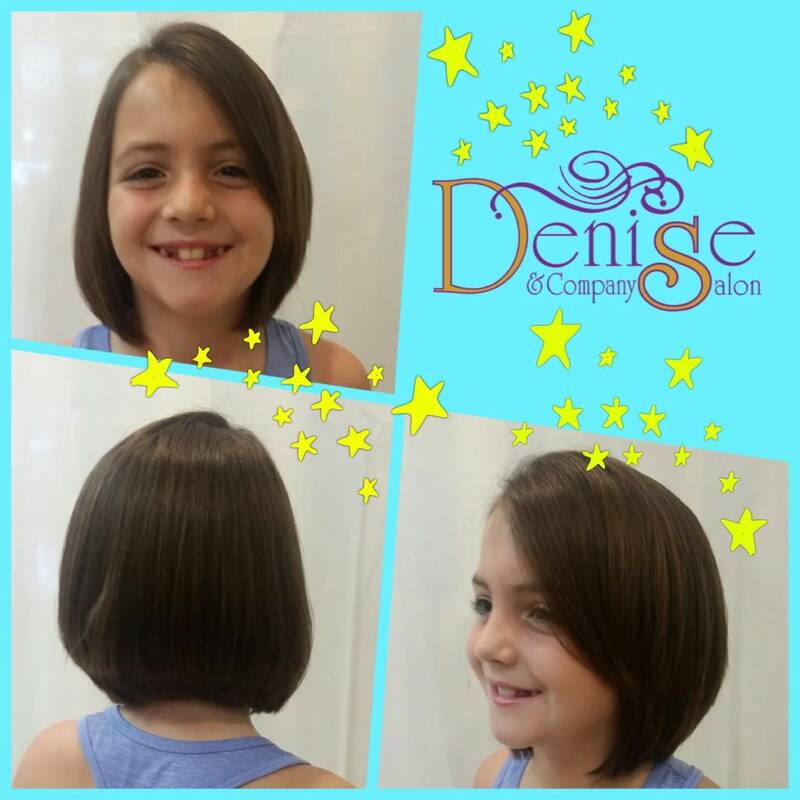 Make an appointment with us at Denise and Company Salon and get excited for the salon experience you’ll never forget! If you have any questions for us, please feel free to ask.